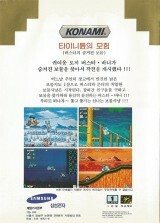 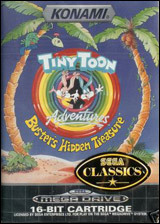 Tiny Toon Adventures : Buster's Hidden Treasure	Contribute! 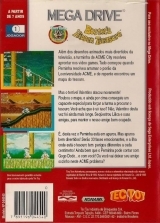 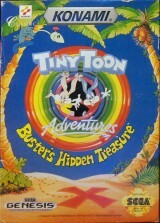 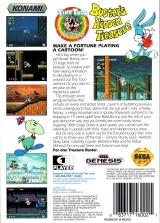 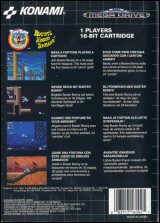 Tiny Toon Adventures : Buster's Hidden Treasure (cardboard box)	Contribute! 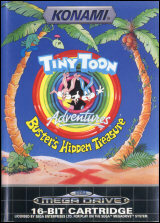 Tiny Toon Adventures: Buster's Hidden Treasure	Contribute! 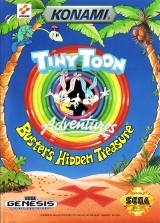 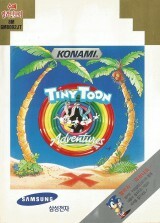 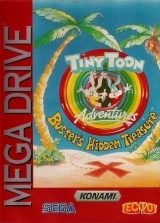 Tiny Toon Adventures : Buster's Hidden Treasure (Rental version)	Contribute!